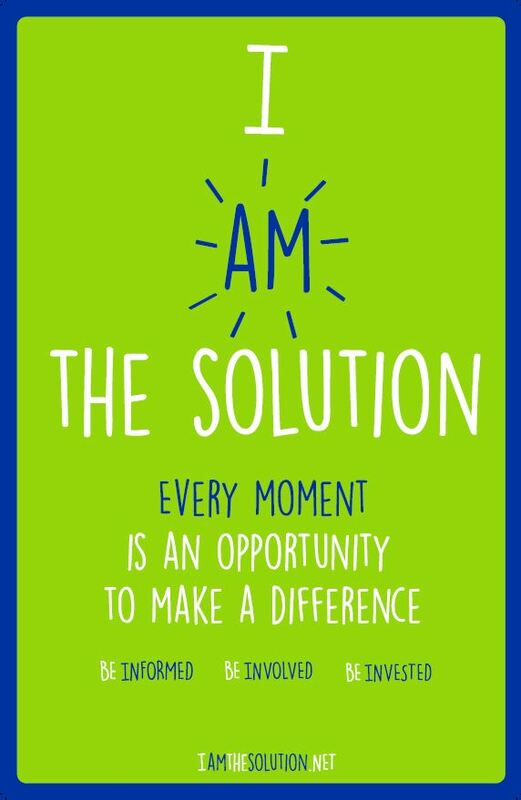 By selecting this,you're stepping up and committing to being a solution in the movement to end substance abuse. ​in the wellness and lives of our young people. By selecting this, you're increasing the strength of the movement by adding your collective voices to the call and cause to end substance abuse. We'll add your organization's logo to Our Partners page and proudly display you as a supporting member whenever we have the opportunity! We'd LOVE to list your organization as a partner! If selecting this option, please list what organization you represent in the Additional Comments box! Please indicate how many of each type of resource you'd like us to send to you. Tell us how many of these resources you'd like us to send! Please tell us where to send your free campaign materials!